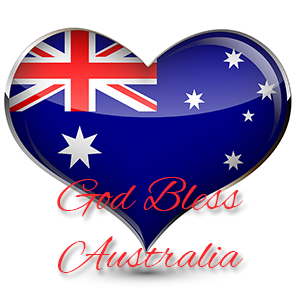 God Bless Australia was written in 1961 as another option for the Australian National Anthem. It is sung to the same tune as Waltzing Matilda. Waltzing Matilda is Australia’s best known Bush Ballad and really is Australia’s unofficial Anthem of our Hearts. It bodes back to our very beginning when times were very tough and theft was necessary to survive another day.